Beatkilla Records presents Money Power Respect by Danny Young. 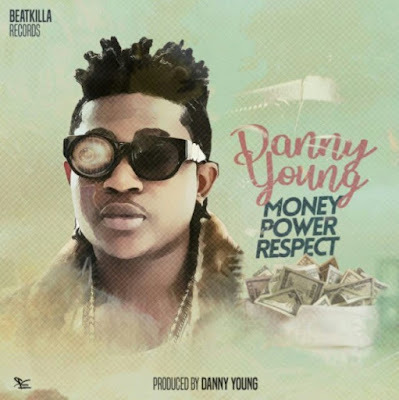 Nigerian singer Ajibola Olumuyiwa Danladi popularly known as Danny Young drops his first single for the year which he titled "Money Power Respect". The song was produced by Danny Young himself. Listen and Download "Money Power Respect" by Danny Young.